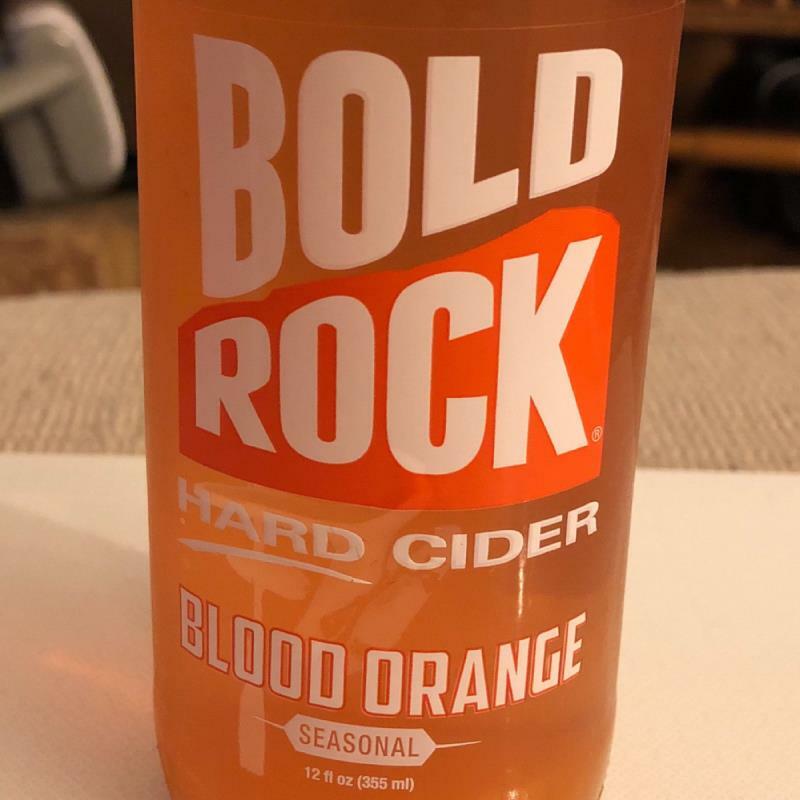 Cider with blood orange. Dry, and smooth tasting. Tasted just a bit artificial. Blood orange isn't really my thing though, so I'm probably not the one to judge.